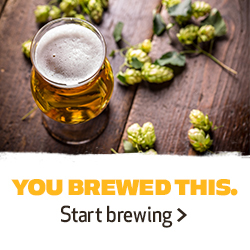 Welcome to the Newman’s Own Organics Premium Pet Food Giveaway! 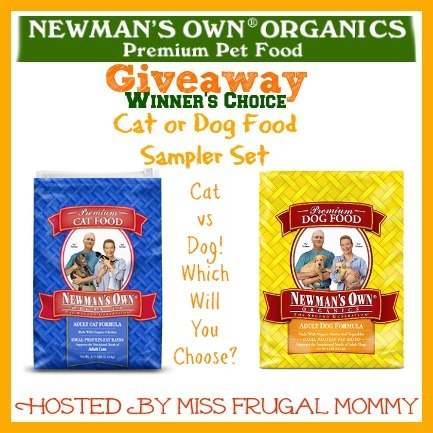 You can learn more about Newman’s Own Organics Premium Dog Food in Miss Frugal Mommy's review! One winner will receive their choice of either a dog or a cat food sampler set! I would want the cat sampler.